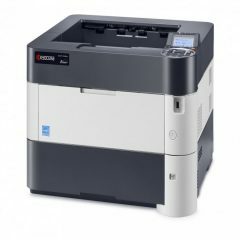 These new multifunction devices offer all the benefits of a professional document management solution for workgroups and small offices. Featuring advanced functionality, easy to operate touchscreen, and the integrated solution platform HyPAS™. Cost-efficient and eco-friendly offices will appreciate Kyocera’s unique ECOSYS ® technology which increases operating life, reduces environmental impact, cuts printing costs and ensures reliability. Every small to medium enterprise wants to find a solid multi-function printer with good features to boost efficiency and productivity. 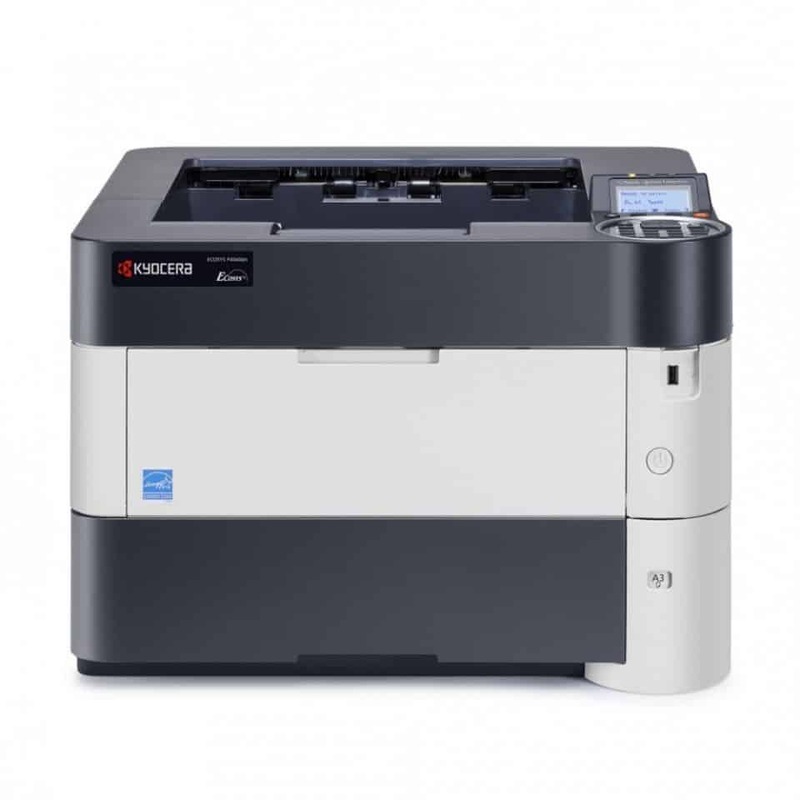 Kyocera offers a wonderful option with its FS-6525MFP. Though it is a bit pricey for its speed range, it does offer exceptional paper-handling and strong capabilities in exchange. All these make it totally worth the investment. 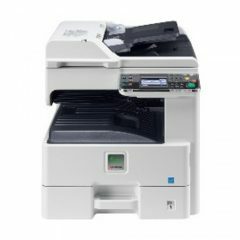 The FS-6525MFP is yet another great addition to the growing range of Kyocera monochrome MFPs. 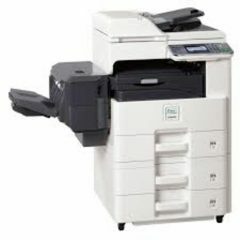 It is ranked to print at a speedy 25 ppm and offers standard scanning, copying, and printing with faxing being optional. It produces its first page out at a short 8 seconds and it has a colour display on its control panel. Its controller comes with 1GB of memory (which can be expanded to 2GB) and uses an 800MHz processor. As per the usual, it has USB and Ethernet ports, with a host USB port for a flash drive. 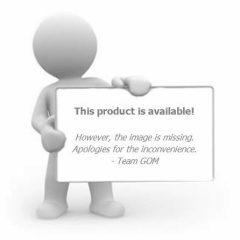 It also boasts of durable drum technology and a maintenance kit that lasts up to an amazing 300,000 pages. The Kyocera FS-6525MFP is a solid MFP suitable for small to medium workgroups. It is not only powerful but it also comes with handy paper-handling applications and features for better office productivity. 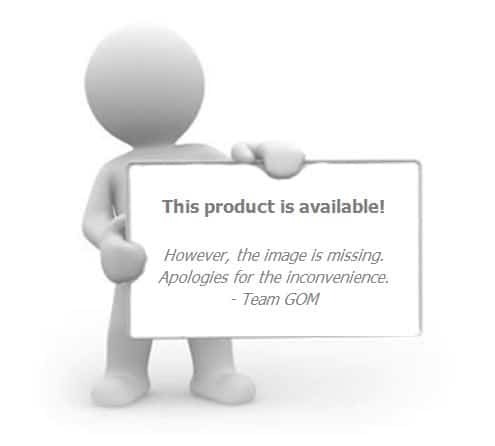 For businesses who are willing to pay more upfront to get more, this machine is ideal for you.